It’s been a busy week, as always. My husband was saying the other day that “busy” seems to have become the new badge of honour. Don’t I know it! Everyone is always talking about how “busy” they are. So “busy”. We are all busy busy busy. Maybe it’s the time of life we are in? Maybe it’s this technological culture where we all are connected constantly to work and family and life through our phones and stimulation is everywhere so our minds truly do always feel busy? But being busy isn’t all it’s cracked up to be, is it? Do you ever crave a week (or even a day!!) where there is nothing busy about it? 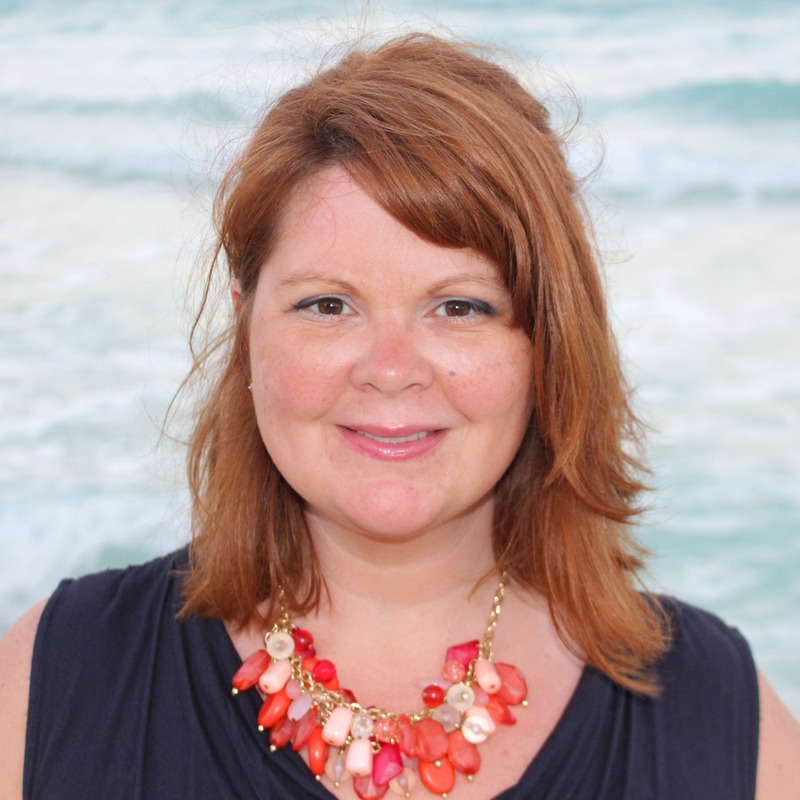 Time to slow down, find balance, enjoy the moments… It’s a hard balance for me, because as much as I say that I’m sure I’d quickly find something to pack my day with. How about you? 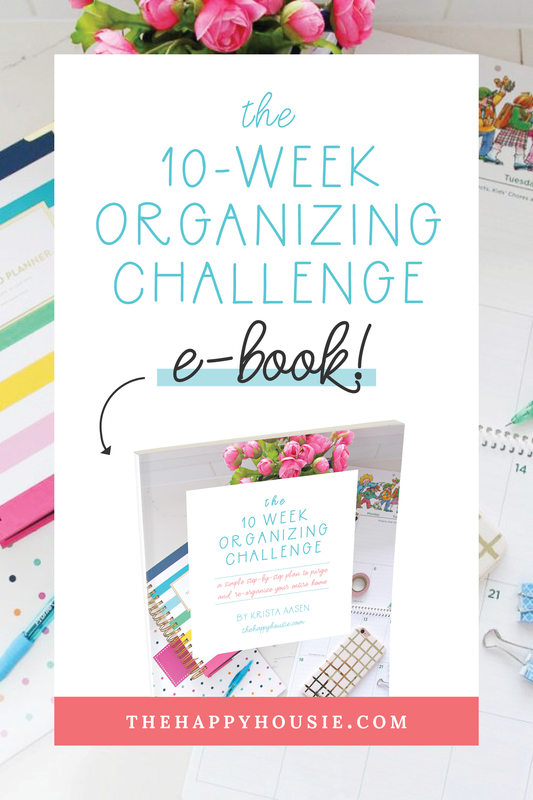 Are you feeling overwhelmed with busy-ness, or managing to find that elusive life balance? Speaking of busy, we finished up a BIG project this past week. 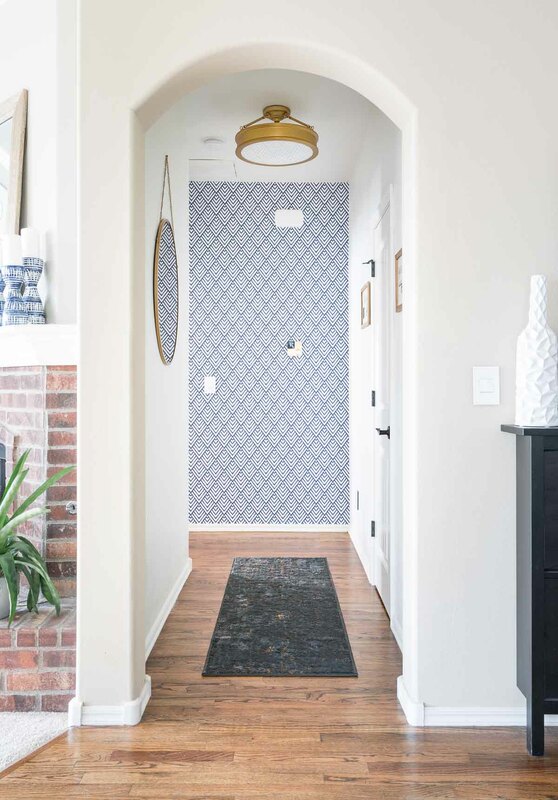 It was a quick cleanup, makeover, and staging of a rental home that we purchased just over three years ago, in order to get it ready for the market. 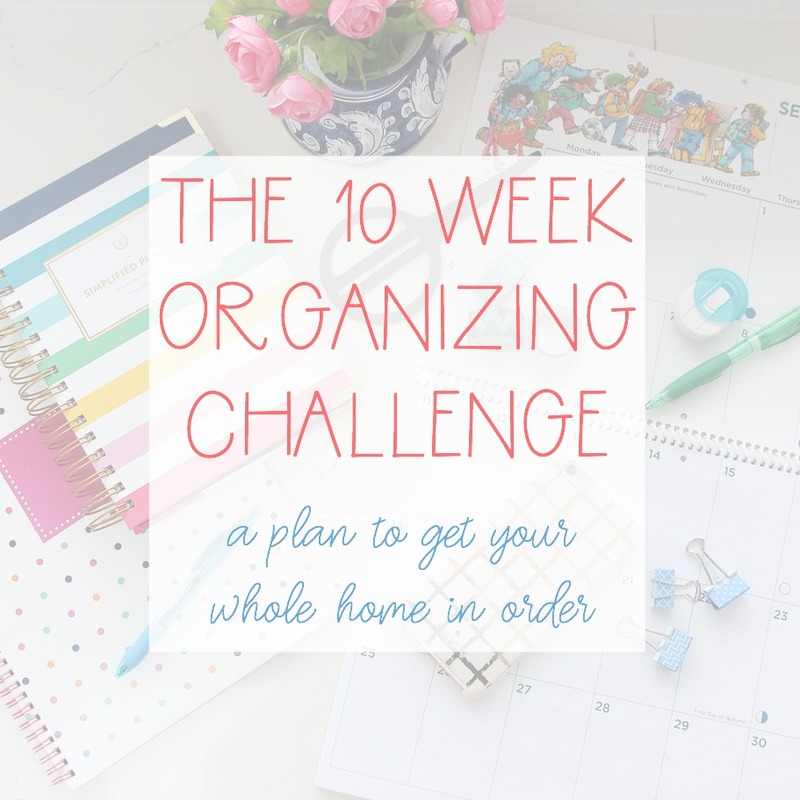 Part of “simplifying” and being less busy is letting go of some extra responsibilities we’ve taken on, such as being landlords, so we feel this is a move in the right direction. 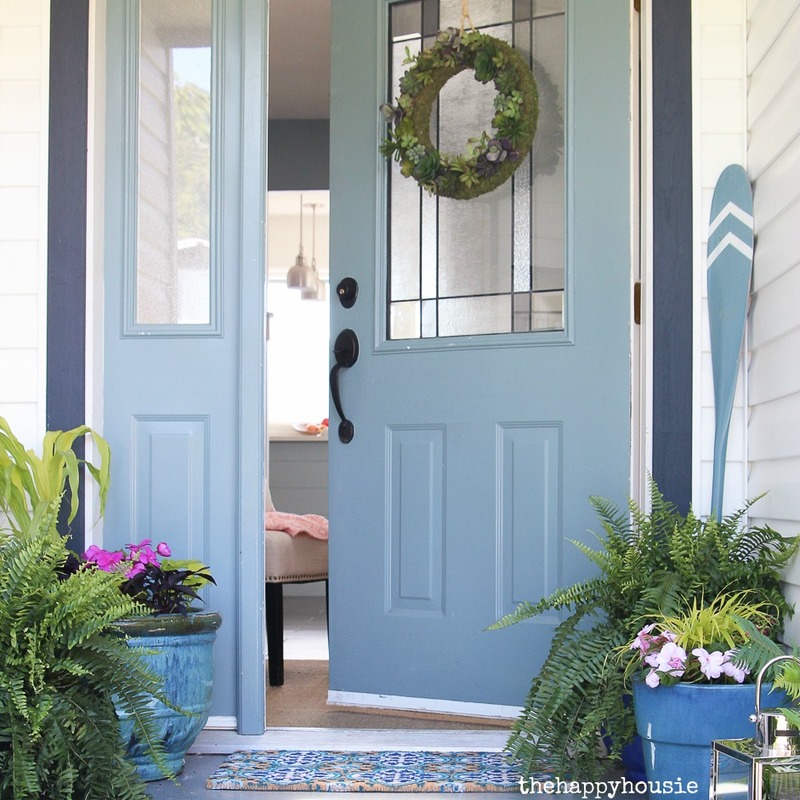 I can’t wait to share the tour of this sweet little house with you all next week along with some tips for staging a house to sell! 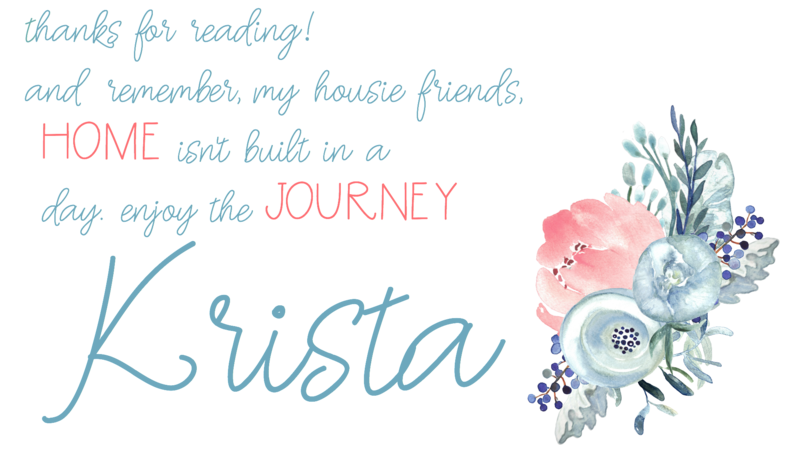 It really has become an adorable little cottage style home and I hope someone falls in love with it soon. Right?! 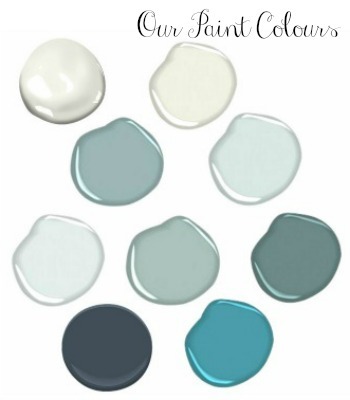 That minty grey island? The lovely mirror over the sink… you have to pop over to see the rest of the details – it’s worth it. 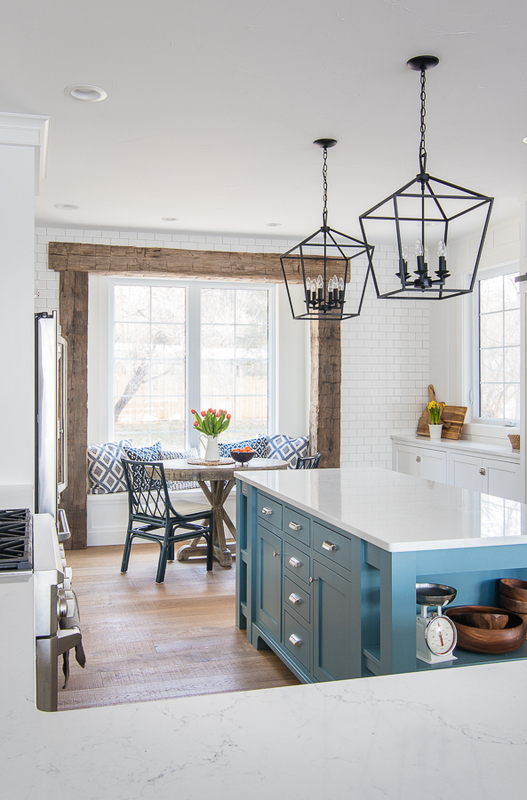 I also really like the light fixtures they chose, and I was searching for some similar ones for a client’s kitchen this week. 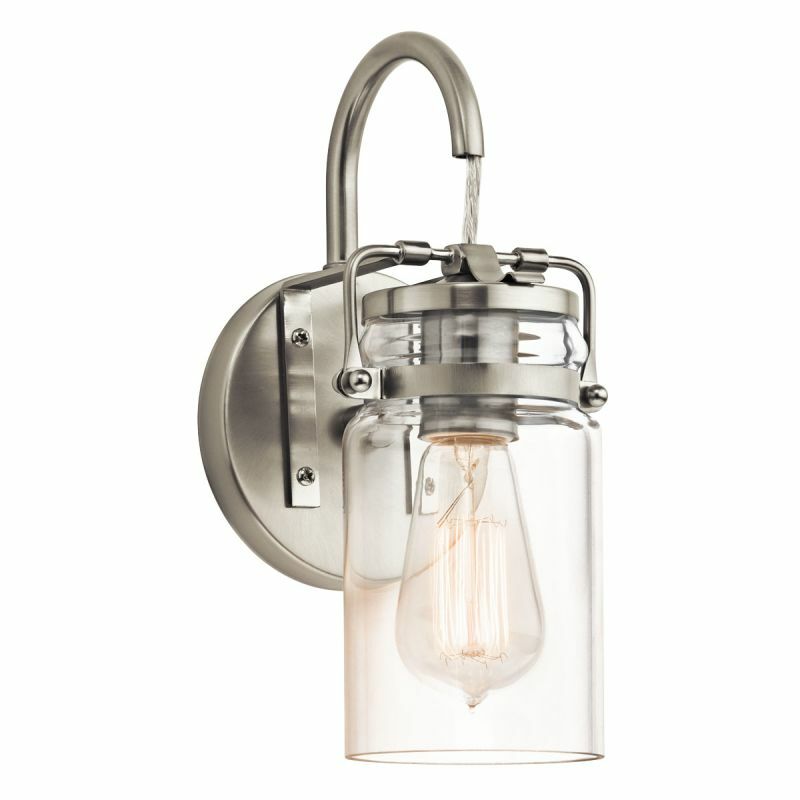 How crisp and beautiful are these glass single wall sconces for a kitchen? 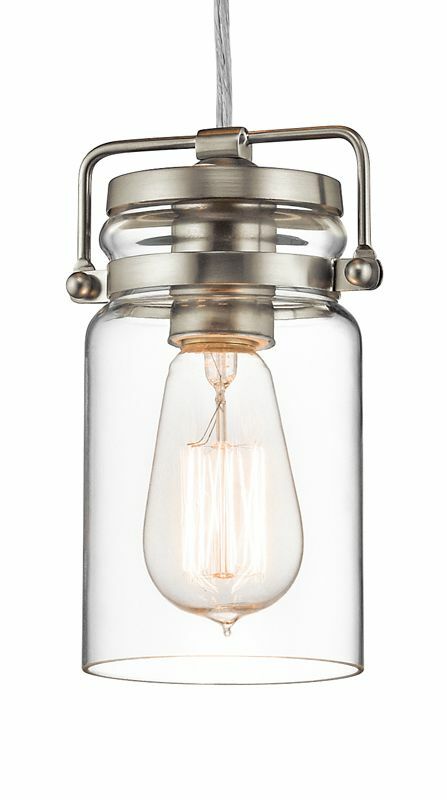 As well as the coordinating island pendants? 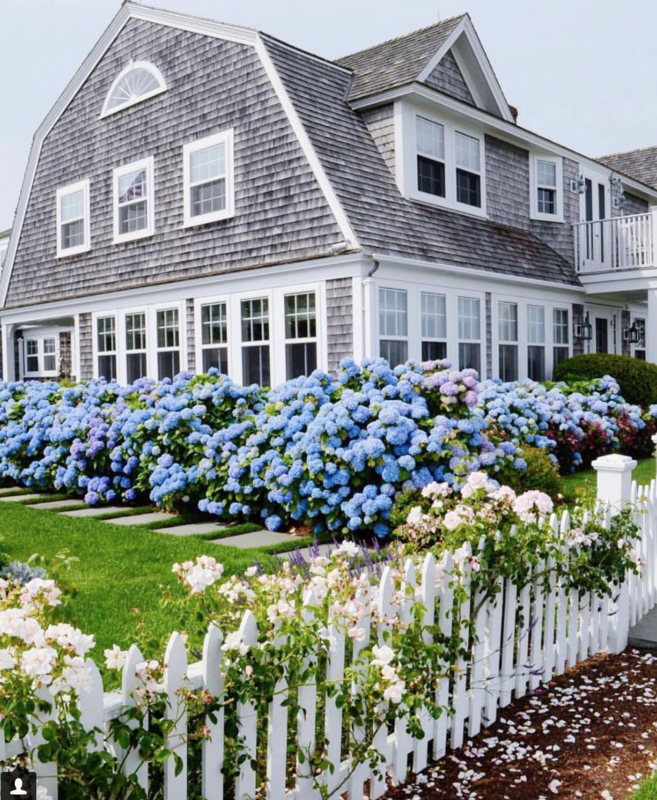 Simple, understated, light, and airy. This week I was also stopped in my tracks by this gorgeous breakfast nook with new navy chairs via The Lilypad Cottage... I mean, I’m pretty much ready to just move right on in to Kelly’s home. 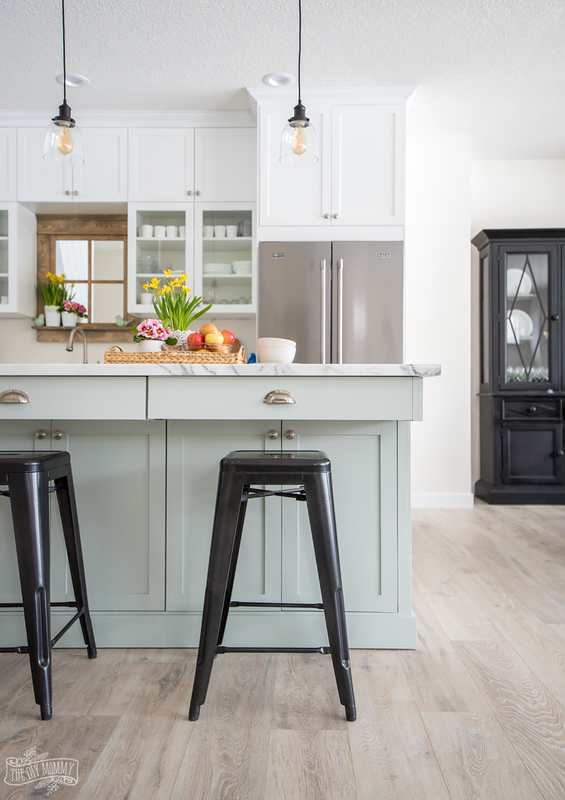 Rachel shared how to get the raw wood look from dark, dated pieces via Maison de Pax. 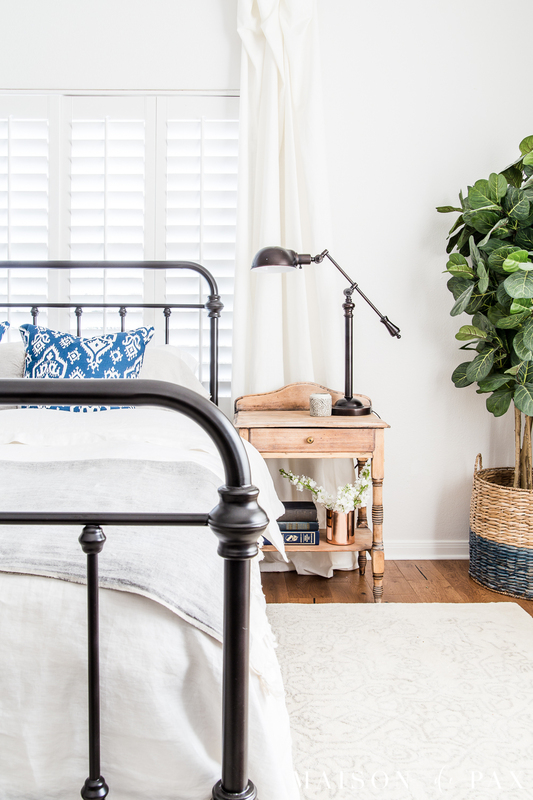 How pretty is her rustic and warm nightstand makeover? If you follow me on Facebook, you might have seen my comment about our youngest son’s room, and how the bed he has may just be a little too big. 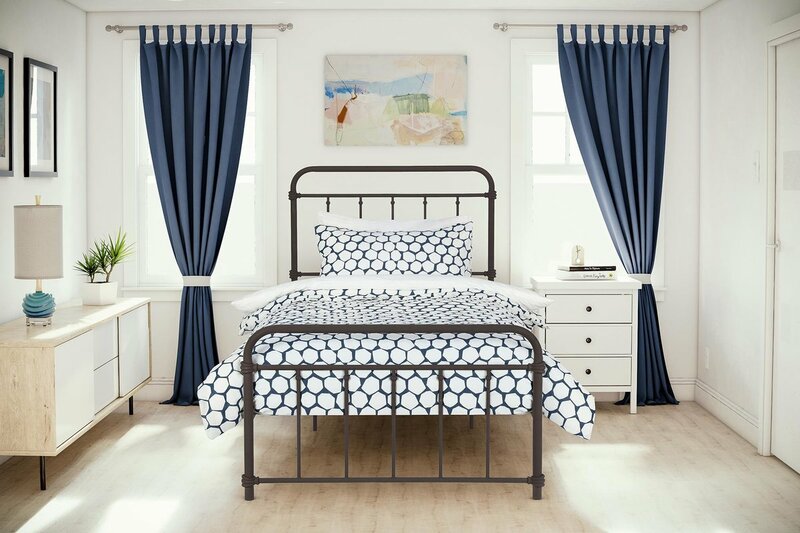 But I’m also considering this Ikea Hemnes Day Bed, for the extra storage, extra sleeping space, AND the fact it would center nicely on his long wall. It looks pretty basic and boring here, but I can picture how cute it would be with his new bedding finds! 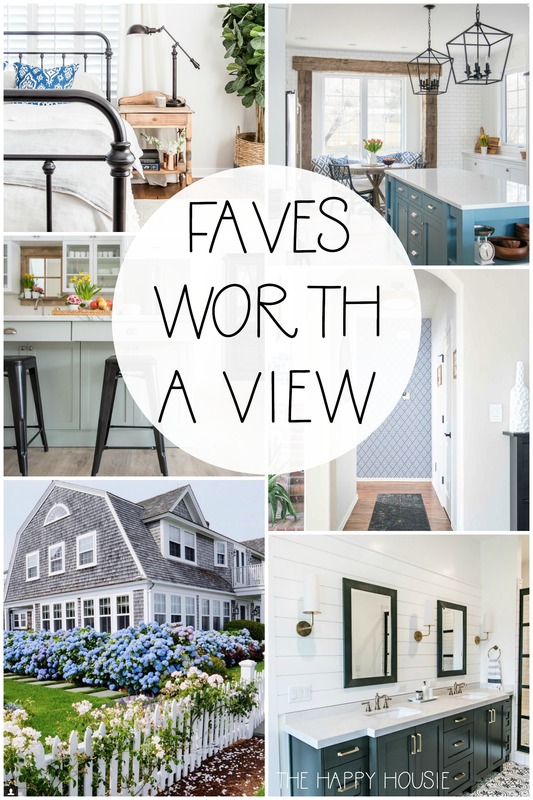 Truthfully, it makes me want to redo our bathroom! 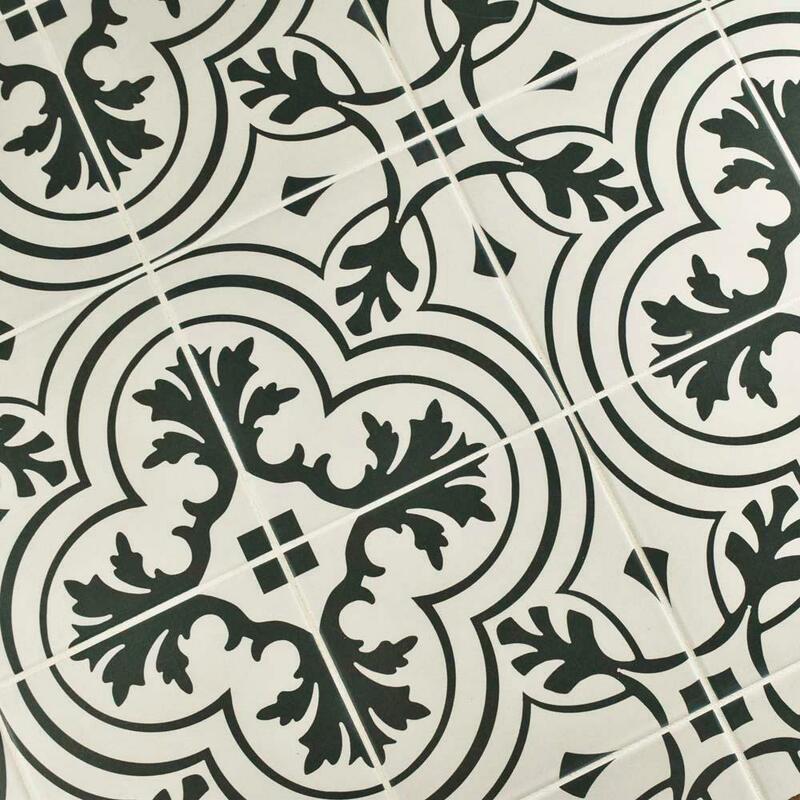 But that’s not on the list for at least a few months:) Do you know these tiles are inspired by 20’s vintage artisan cement tiles? I spotted them in charcoal at Home Depot! 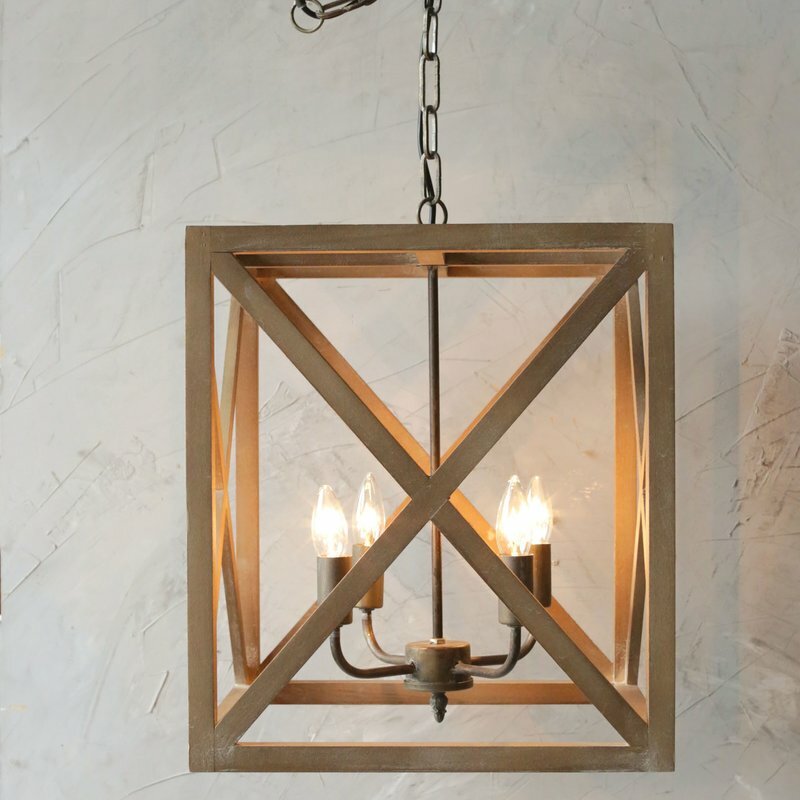 Speaking of modern farmhouse chandelier, isn’t the wood and warmth of this one this one super pretty? 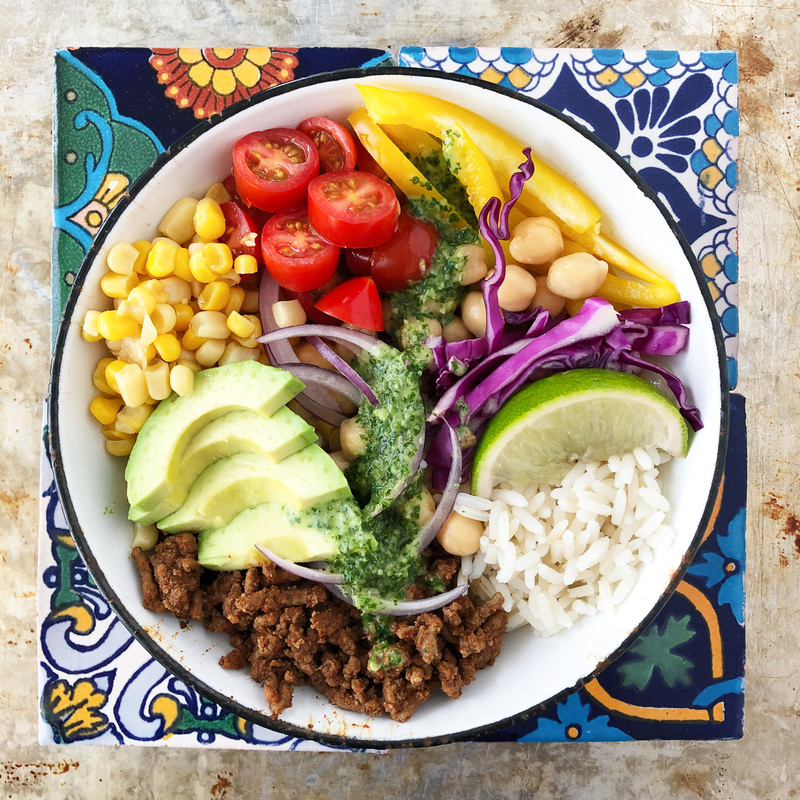 If you are looking for some lunch or dinner inspiration, I was wiping drool off my chin after spotting this Mexican Bowl Recipe via A Pretty Life…It’s everything dinner dreams are made of (minus the beef for me and double for my boys…). See something inspiring? Pin it! My son has antique metal bed and we love it for his small room. We use under bed storage boxes to allow for extra storage. 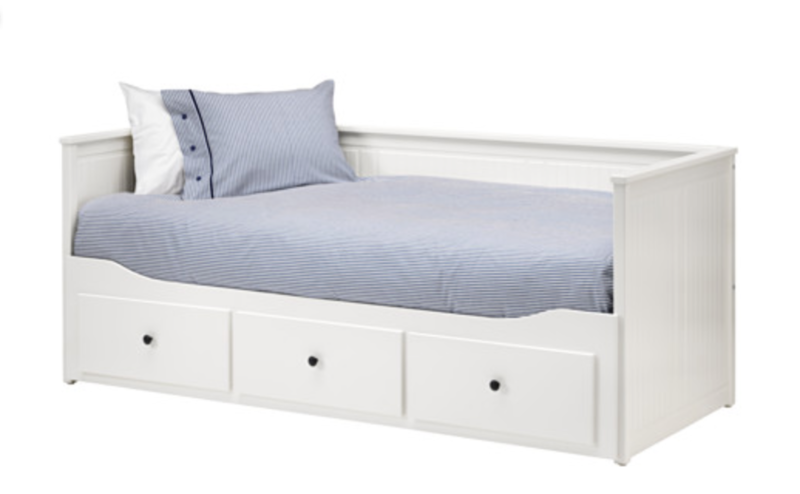 We bought the hemnes daybed for our daughter’s room since her room is larger. You are right, you can so dress these beds up to be super comfy and cozy. She loves to read in her room on her bed. Since she is only 10, we are using the drawers for toy storage for now. We use baskets inside them to keep them organized. The daybed can extend for to a double for sleepovers. I love both beds for kids. I like all of those rugs! We actually have the one in the middle, but looked at the first one too. 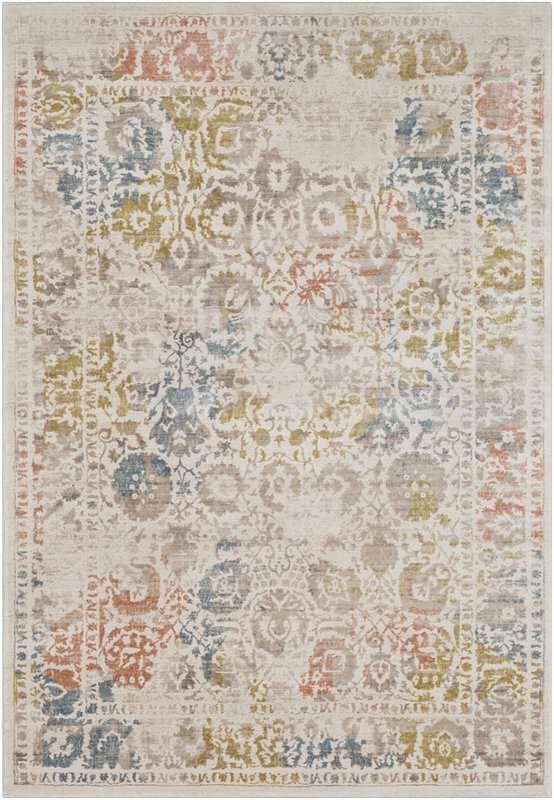 We like the “worn out” (over-dye) look of the rug we chose. 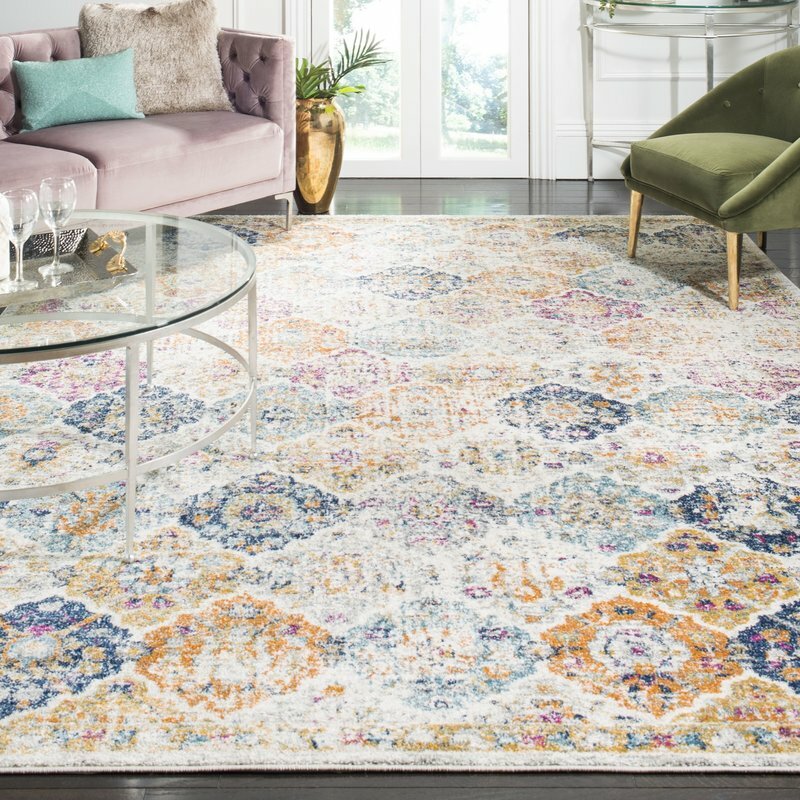 For the furniture set-up/orientation (a large sectional and a separate chair) in our living room, we wanted a rug without a border. Good luck in choosing! 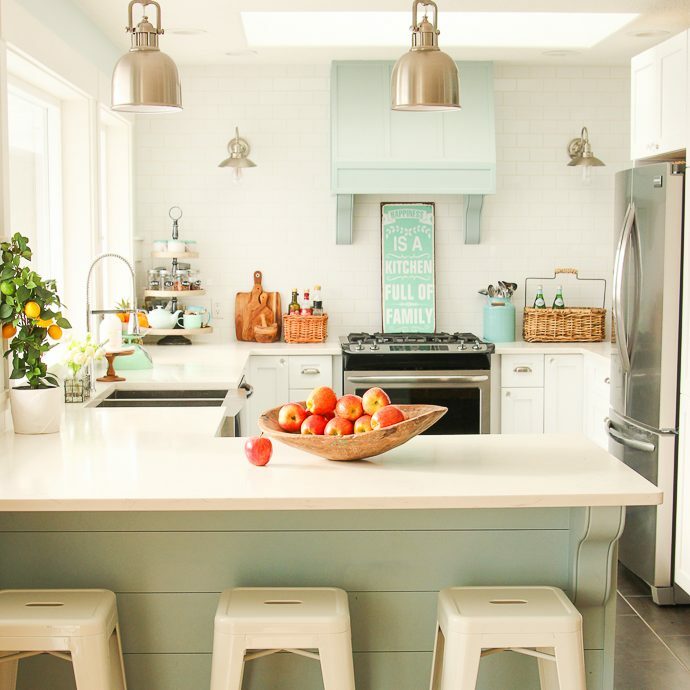 I love the color in both kitchen islands. The mint is gorgeous, but I always like tones of aqua blue. 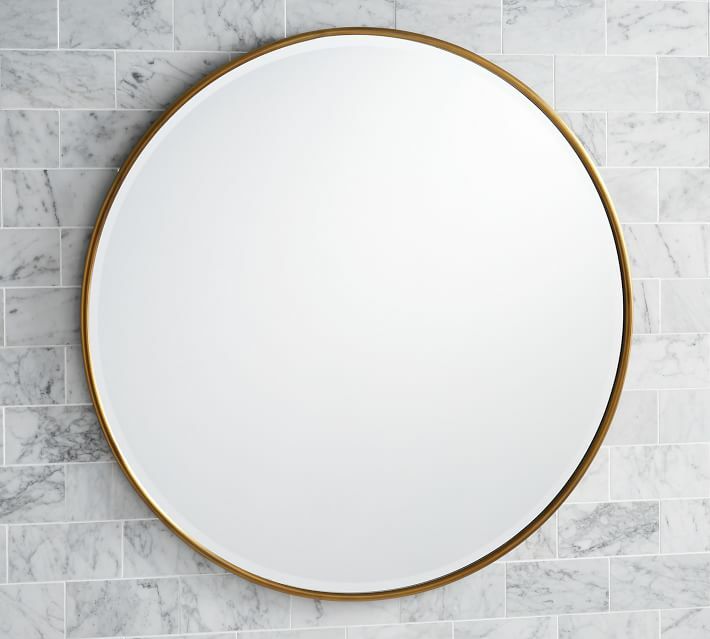 What color is the vanity in your in-laws bathroom? It looks like a dark charcoal or is it green? I love mint and aqua as well! 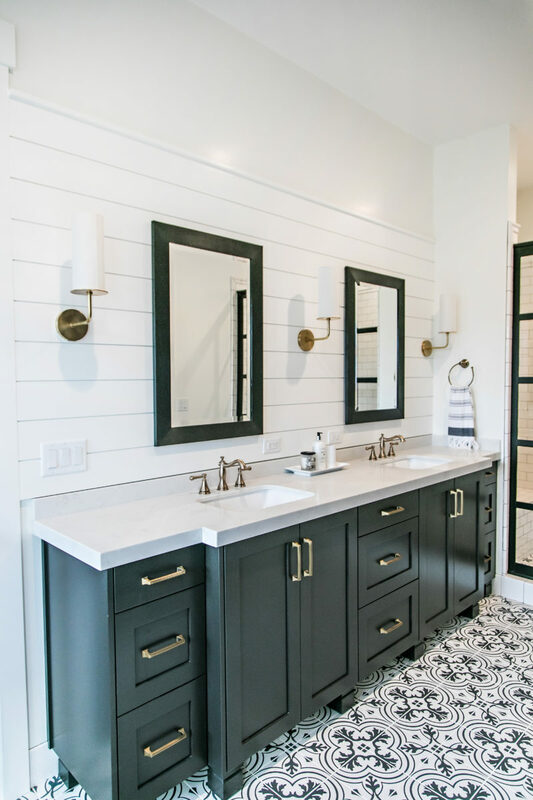 The vanity is from Sita Montgomery Interiors – you can pop over via the link I provided to take the entire tour of this house. She calls it black! But I can see that in the picture that it looks like a dark teal grey. 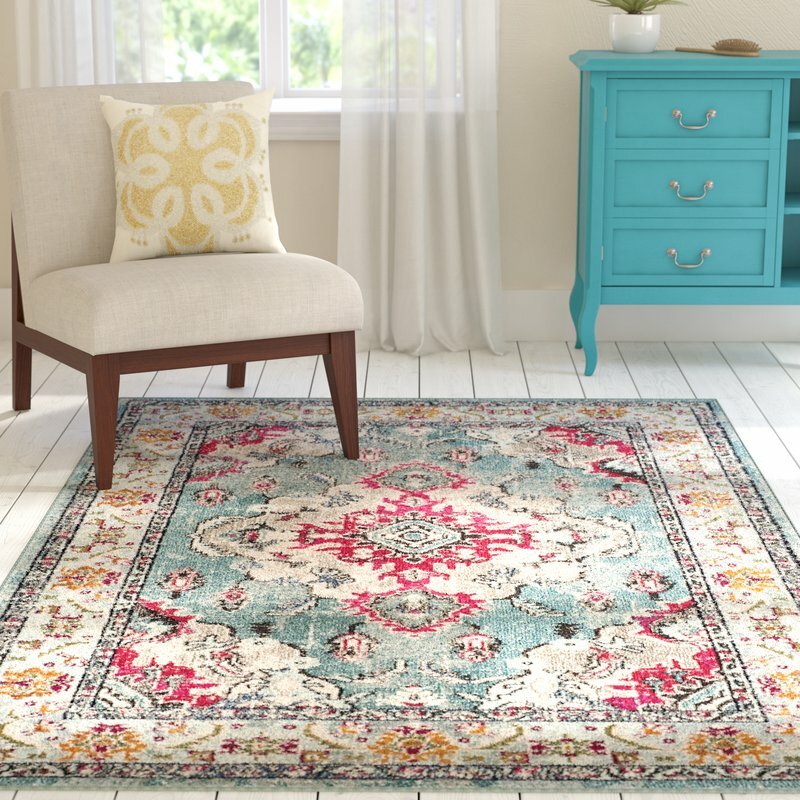 My favorite rug is the top one – with the fuchsia. The other two look used and worn out. I don’t like their faded colors at all. Color brightens my house and my life!!! I definitely like pops of colour, as well! Isn’t that fuchsia one pretty? I think it will be too much pink for my Mom though, she likes colour but isn’t big on pink (I just wish I had a girl so I could use more pink in my decorating! ).